Vinay Dixit and Marc Goodman are leaders at Suncor Energy with a wealth of experience between them. While their careers have travelled different paths, their biggest career challenges have led them to the same lessons. 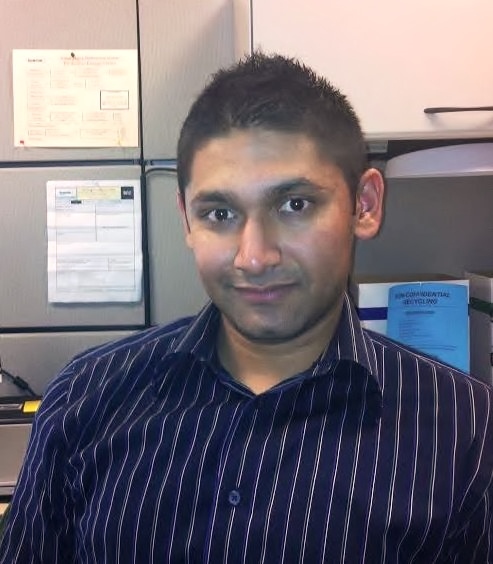 Vinay is well familiar with Suncor’s student and new grad career opportunities – completing a co-op term in 2006, he entered Suncor’s Major Project Engineer-in-Training (EIT) program after graduation. 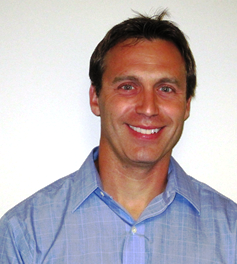 Today, he’s the Technical Services Team Lead for Suncor Energy’s Fort Hills Project. Vinay has always been drawn to opportunities that allow him to make a significant contribution and see the benefits of his work first-hand. Marc began his career in the New Grad program in 1998 and has since worked in diverse areas of Suncor’s operations – 11 in total, including roles in Suncor’s retail, wholesale and lubricants business areas under the Petro-Canada brand. “The breadth of opportunities, knowledge and experiences that I have gained from these roles has really prepared me for my current role,” he explains. As the Marketing Manager for Petro-Points, Marc is involved in developing a loyalty card used by over 4 million Canadians. Marc was drawn to the potential he saw in the Petro-Points program. “Petro-Points is one of Canada’s oldest and largest loyalty programs and the opportunity to work on this program is an exciting, fulfilling and gratifying challenge,” he explains. Despite their different career paths, both Vinay and Marc have faced similar challenges during their careers at Suncor – and learned similar lessons. In 2008, shortly after Vinay began his career at Suncor, a number of projects he was working on changed scope. He was moved to a different project, with a new team, a new role and a different group of coworkers. It would be a big transition to manage at any stage of your career, let alone as a new grad. Vinay chose to look at the changes as opportunities. It’s a familiar story to Marc, whose greatest career challenge also involved facing an unfamiliar area of operations when he moved from Retail to become the Performance and Planning Manager of the Lubricants division. “This was challenging because it forced me to learn about an entirely new business area, develop a new analytical skill set and work with an entirely new set of people,” he explains. Like Vinay, Marc says the experience pushed him to become the leader he is today. “I learned an entirely new business, I built relationships with some fantastic individuals and it was this role that taught me to ‘think like a VP,’” he explains. With over 20 years of combined experience, Vinay and Marc offer a breadth of experience at Suncor Energy. When it comes to offering career advice, their experiences managing change have led them to the same conclusion – openness is key. Want to learn more? Explore Suncor’s opportunities for students and grads here!